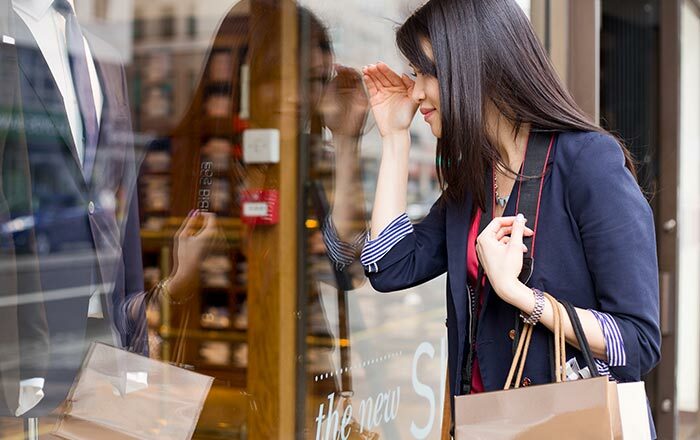 Window shopping is not just a phrase; it is a way to invite customers into your store. Today’s visual culture relies heavily on creating a memorable first impression, making a lasting impact on the consumer’s mind. Using a stylish glass façade conveys a high level of quality and sophistication, through the use of floor-to-ceiling designs or wall-to wall-layouts. 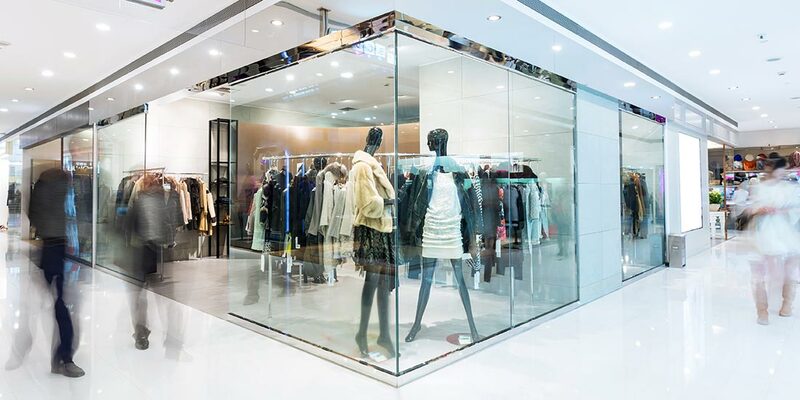 Engage with your customers, with glass store fronts, allowing your visual merchandising to shine. O’Brien® Glass can assist you with a new design, refit or retro-fit, with custom designs and strategically placed frosted glass. Did you know? O’Brien Total Tinting Solutions can apply a protective coating to the external area of the glass providing an invisible ‘sacrificial’ layer between the glass and malicious vandals. Emergency repairs and replacements when you need it. Unfortunately intentional and accidental glass breaking can occur at inconvenient times. 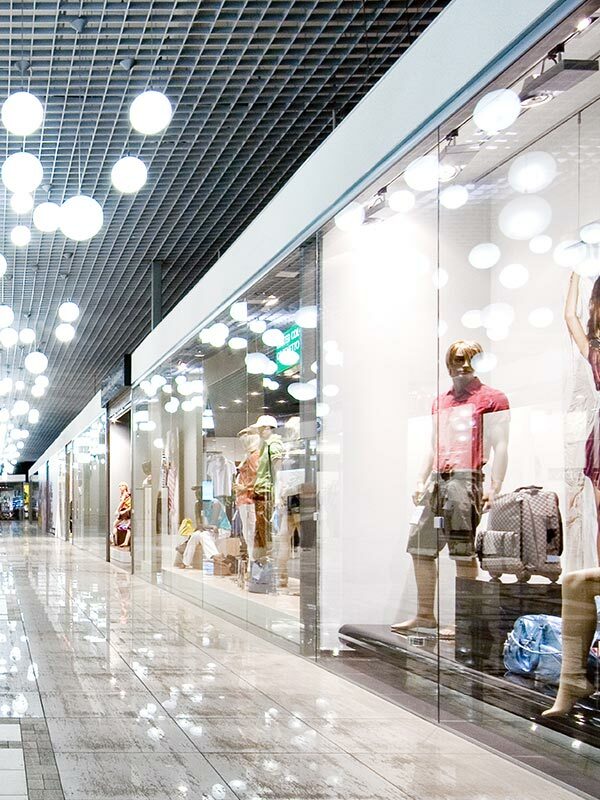 O’Brien® Glass is ready to assist with emergency repairs, to get your store up and running, quickly. 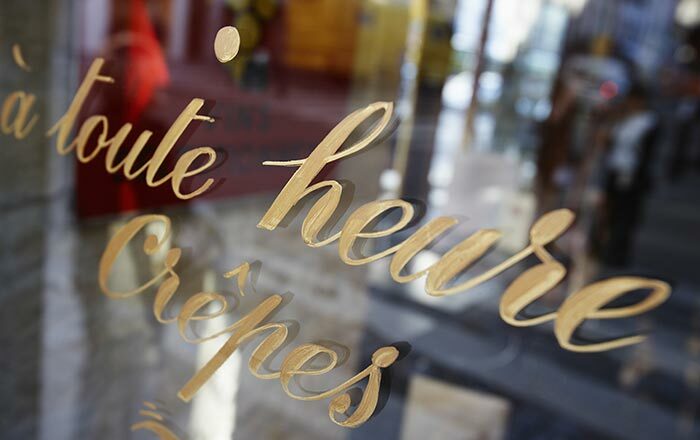 Your store front glass can be replaced to maintain the initial design or we can temporarily make it safe while we arrange for the new glass to be manufactured to your exact requirements. Reducing potential hazard with broken glass is a key part of the O’Brien® service, and we want to help uphold the security of the shop. Keeping up with changing building requirements may mean that a glass replacement is needed to meet the lease agreement and we can help with that too.